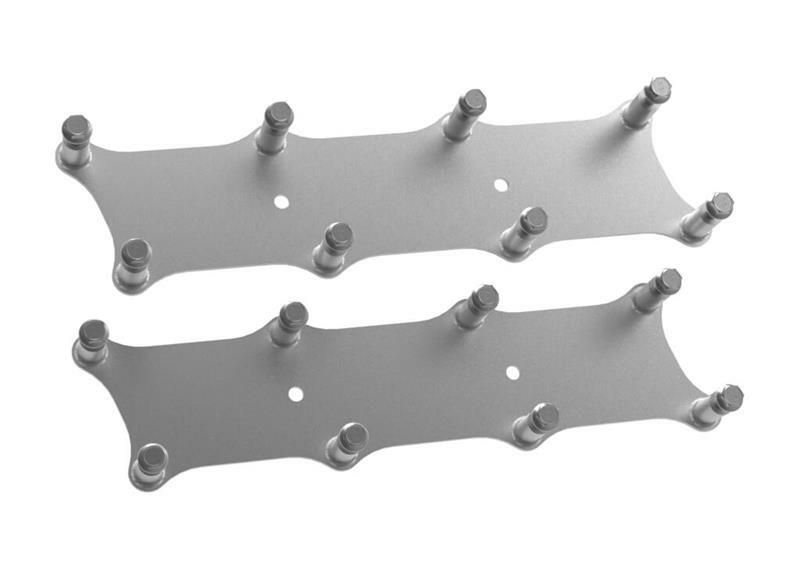 Holley is pleased to announce the arrival of our remote coil relocation brackets for all existing LS coil models, as well as for Holley EFI SmartCoils. These brackets are fabricated from lightweight aluminum and allow users to discreetly remote mount their LS engine coils at a location of their choice. Each kit was custom designed based on the specific coil model to ensure that the coils will mount as compactly as possible – size and shape between each kit will vary depending on the coil being used. Each kit includes two coil dependent mounting brackets (available in both natural aluminum and black) and mounting hardware for each coil.